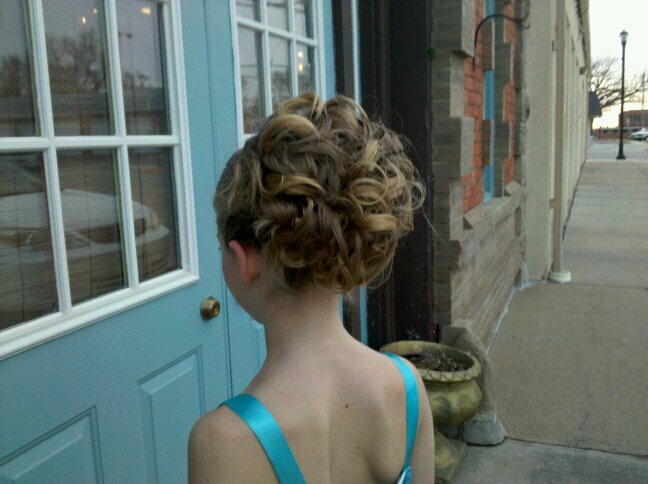 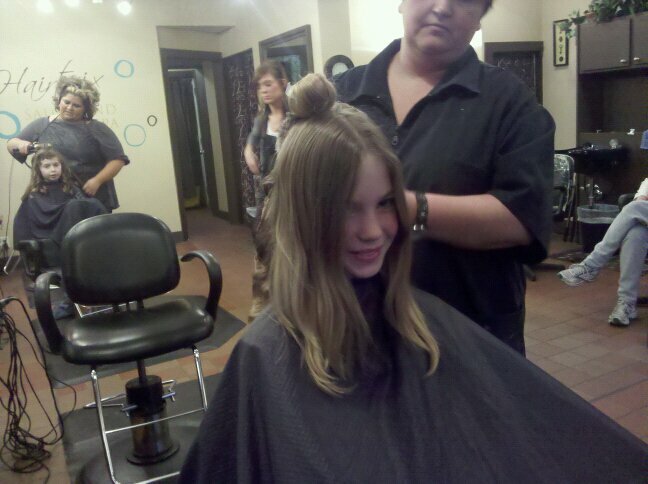 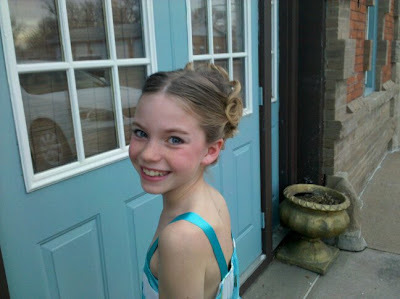 This is Gemma getting her hair done for the Daddy/Daughter Date Night event held annually in Seward. 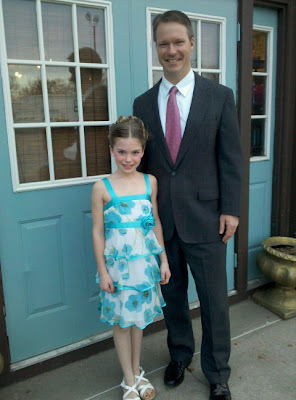 Gracie decided not to attend and instead scheduled a separate, one-on-one night out with Daddy. No complaints from Gemma! 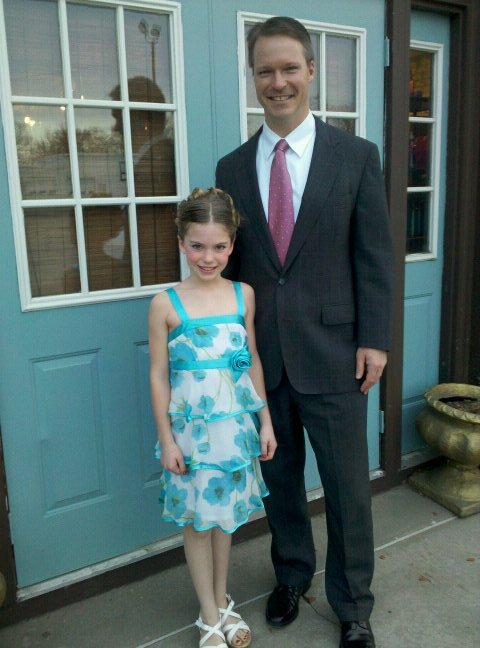 Scott and Gemma had a great evening of dining and dancing!